Empty Lot in one of the most desirable areas in Los Banos. Next to San Luis High school. 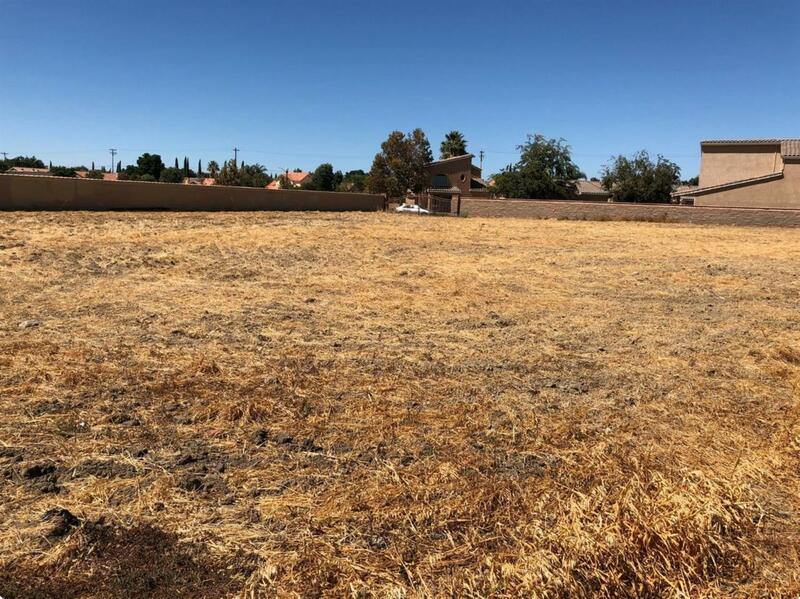 Seller stated lot Can be subdivided, buyer to verify with city. Listing provided courtesy of Mishelle Westendorf of Better Homes & Garden Real Estate Goldleaf.